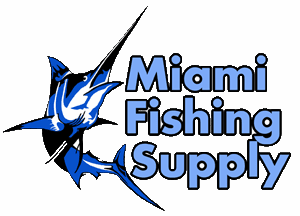 MFS Tilefish Bar Miami Fishing Supply, complete selection of offshore fishing tackle, marine electronics and boat supplies. MFS Tilefish bar get down to where the big ones live without tangling your line. 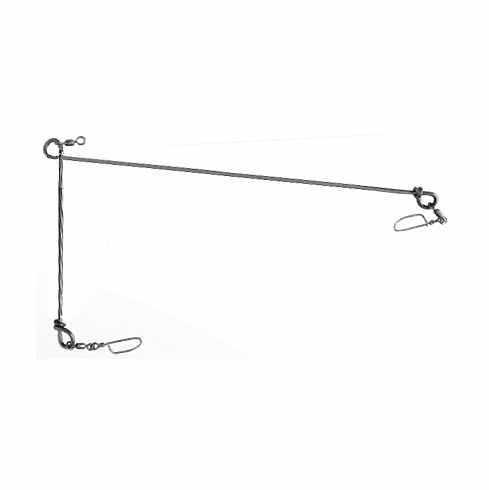 It allows you to fish tangle-free by separating your line and weight as they plunge to extreme depths. Made of stainless steel.